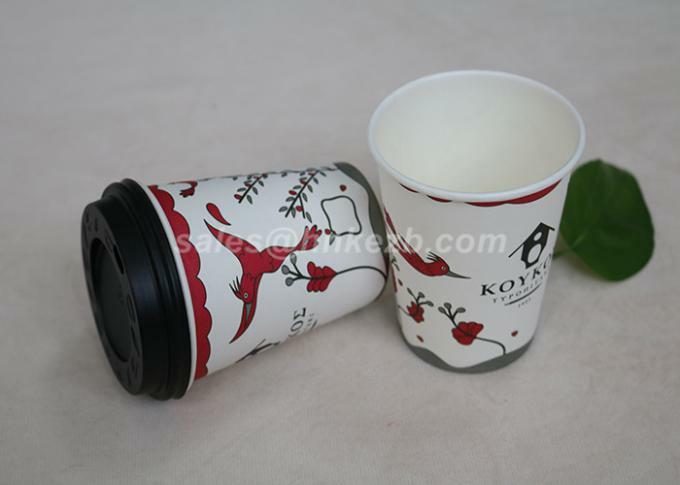 These Printed Single Wall Paper Cups are designed with a single wall to insulate against hot liquids and to keep your cold drinks cool. 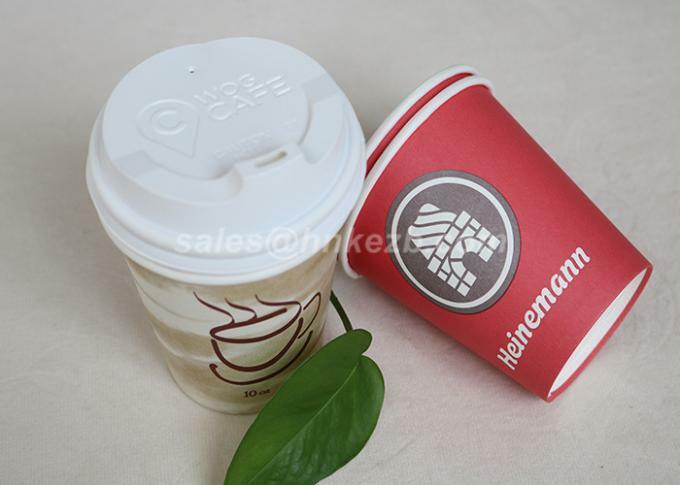 They are printed with a stylish graphic and include a beverage list for marking off the requested order. They're great for small businesses, cafes, tea rooms and more. Each cup has a500mL capacity. 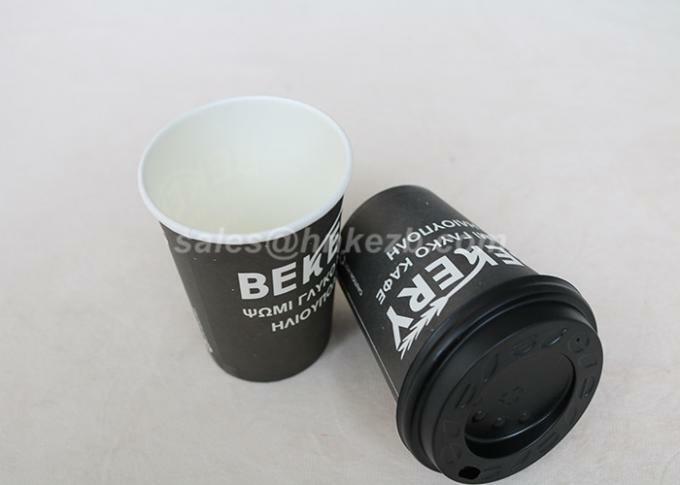 They have a single wall construction to insulate against hot liquids allowing you to take your hot tea or coffee on the go. There are 1,000 cups in a carton so you can stock up.